Polyglycoplex (PGX) is an extremely viscous and water soluble, super fiber that has been recognized for its ability to promote weight-loss. 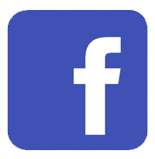 It was discovered by Dr. David Jenkins and his team at the University of Toronto. 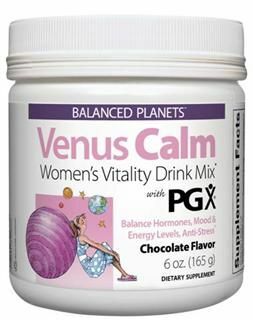 Research has indicated that five grams (3/16 oz) of PGX will absorb one liter (35.2 oz) of water. 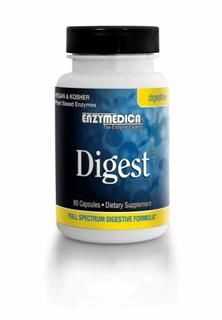 Polyglycoplex is approximately 5-6 times more soluble than any other dietary fiber discovered. PGX contains glucomannan, a soluble fiber from the root of konjac. 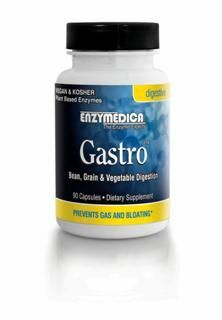 Glucomannan is 3 times more viscous than guar and 7 times more viscous than psyllium. PGX can absorb 600 times its own weight in water. 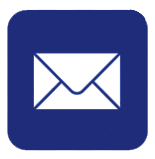 PGX is a valuable tool for helping to manage blood sugar levels and insulin sensitivity. PGX lowers postprandial blood glucose in the body by 20%. 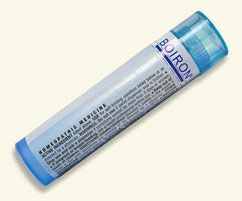 It also decreases the bodys insulin secretion by 40%. 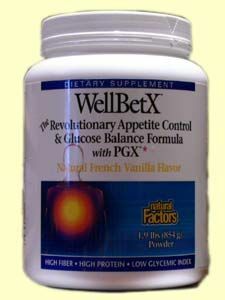 PGX improves whole body insulin sensitivity by 50%, which is unparalleled by any other product on the market. Polyglycoplex works in a couple ways to effectively help promote weight-loss. PGX can be taken with water prior to meals to suppress appetite. It will adequately reduce feelings of hunger and diminish food cravings, making it easier to manage food portions and not overeat. 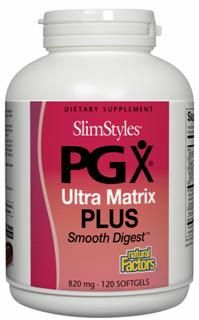 The fiber in PGX stimulates more regular bowel movements. 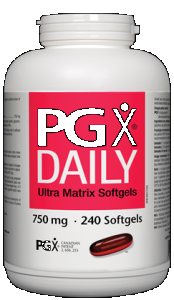 PGX will also lower the bodys absorption of carbohydrates, sugars, and other nutrients. 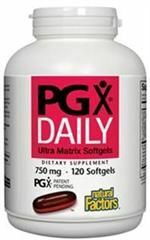 Consequently, PGX reduces the amount of calories the body is absorbing, which encourages weight loss. It has also been found to lower cholesterol levels. 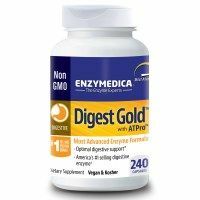 Polyglycoplex was featured on the Oprah Winfrey show during a segment with Dr. Mehmet OZ as a healthful way to promote weight loss and glean good fiber content. 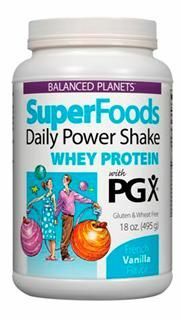 PGX has been found to be safe as a supplement for fiber and weight loss. 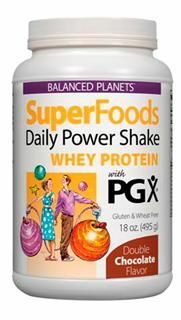 However, PGX so effectively suppresses appetite that it can almost completely eliminate feelings of hunger in people who are not obese or overweight. 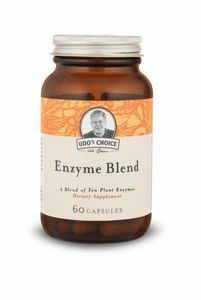 Only a few grams per day is needed to achieve weight-loss results. Although, PGX taken in higher doses can significantly reduce appetite in the heaviest of people. 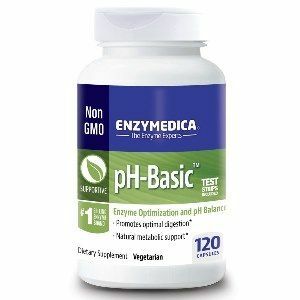 In addition, PGX inhibits the absorption of sugars, fats, and ALL other nutrients. 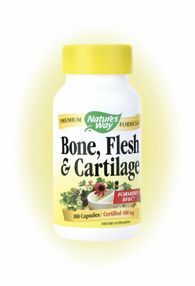 Therefore, it is highly recommended that people taking Polyglycoplex should also take a good, whole foods based multivitamin to ensure proper nutrition is being achieved. 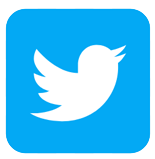 Check out Alive! Multivitamin Whole Food Energizer for the best in nutritional supplementation. There are several Polyglycoplex products that can help someone achieve their weight loss goals. 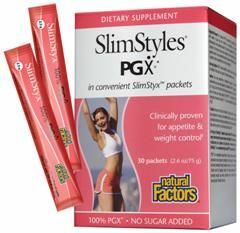 Natural Factors manufactures the Slimstyles products containing PGX. 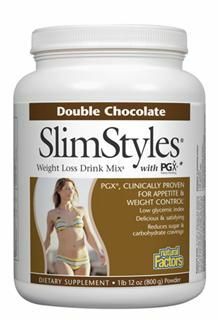 SlimStyles Appetite Control Fiber Blend with PGX drink mix can be taken as a tasty drink to help reduce hunger when no extra calories are needed. It is not a meal replacement, but does diminish appetite. 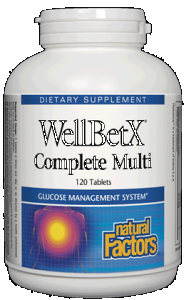 WellBetX PGX capsules by Natural Factors provide a quality option for attaining fiber content in an easy, pill form. 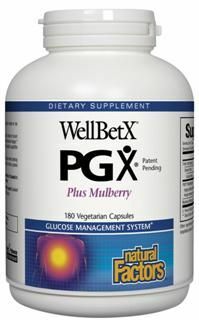 PGX (Polyglycoplex) is a completely unique blend of highly purified soluble fibers providing important health benefits including glucose balance, appetite control and reduced food cravings. 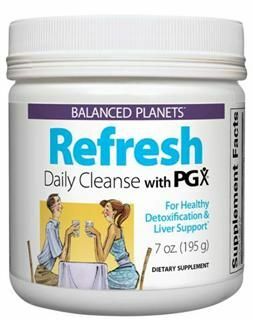 Refresh Daily Cleanse with PGX is a blend of superfoods designed to work synergistically to efficiently cleanse and purify your body. 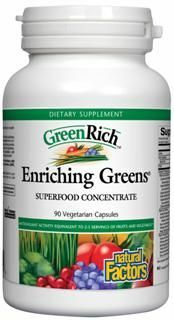 Enriching Greens is a super concentrated whole foods formula containing over 40 health-promoting ingredients, including micro-nutrient dense spirulina and BerryRich high antioxidant fruit concentrate. 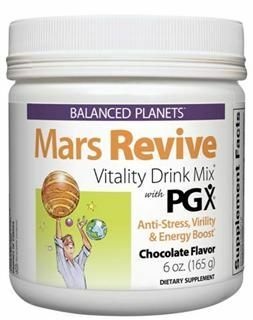 Mars Revive is an anti-stress formula for men in a delicious chocolate drink mix that supports virility and helps sustain energy and vitality. Natural Factors Slim Styles Weight Loss Drink Mix is clinically proven to support weight loss through appetite control and glucose balance. By balancing glucose levels, Slimstyles significantly reduces food cravings making weight loss a more achievable goal. 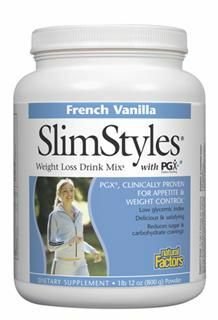 Natural Factors Vanilla Slimstyles Weight Loss Drink Mix reduces the appetite to help lose weight naturally. 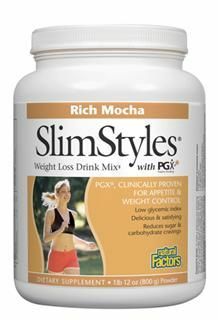 Slimstyles is high in protein and contains not artificial sweeteners or flavors. Slimstyles may be added to a smoothie or make some delicious pudding! Natural Factors Slimstyles Weight Loss Drink Mix is designed to promote weight loss through appetite control and blood glucose balance.. 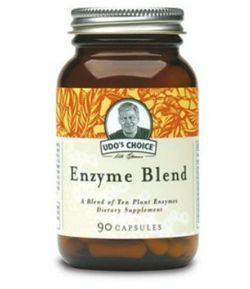 It supports the body systems with a host of high quality nutrients. 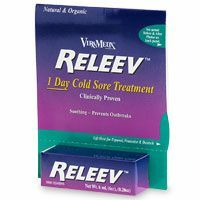 Rhus toxicodendron 9C may treat symptoms of the common cold and flu, including joint pain, muscle pain, aches and pains, as well as coughs and fevers. 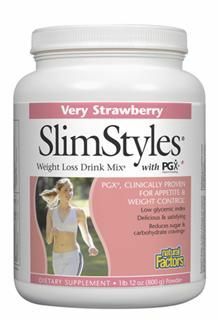 Natural Factors Slimstyles Weight Loss Drink Mix controls the appetite and reduces cravings to help lose weight the natural way. Add Slimstyles to your smoothie or even make delicious pudding! 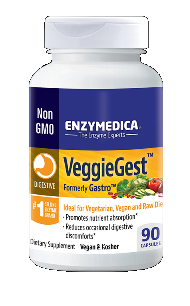 Digest assists digestion and absorption of nutrients. 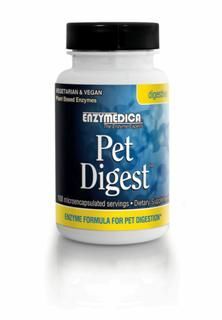 Enzymedica uses an exclusive Thera-blend process for its protease, lipase, amylase and cellulase. 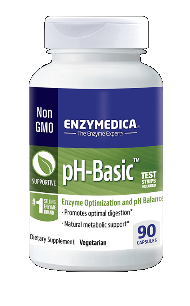 Each of these enzymes actually represents multiple strains that are blended to increase potency in varying pH levels. 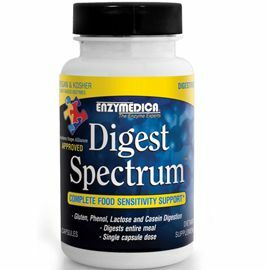 Digest Spectrum offers complete support for individuals with multiple food sensitivities in a single dose formula. Digest Sprinkles is a full spectrum dietary enzyme support in a convenient sprinkle delivery system. 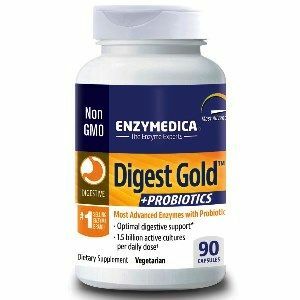 Complete Digestive Care in a Single Capsule. 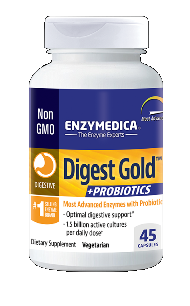 The convenience of high potency digestive enzymes combined with guaranteed delivery of active probiotic cultures. 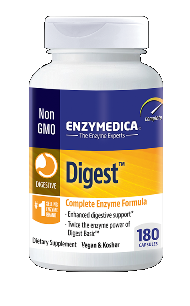 Digest assists digestion and absorption of nutrients. 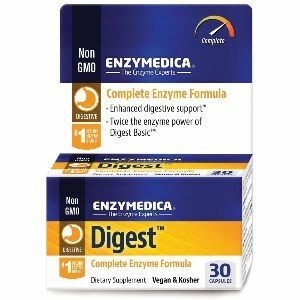 Enzymedica uses an exclusive Thera-blend process for its protease, lipase, amylase and cellulase.